The aid will support LG Chem’s €325 million investment in a new manufacturing plant for the production of lithium-ion batteries. 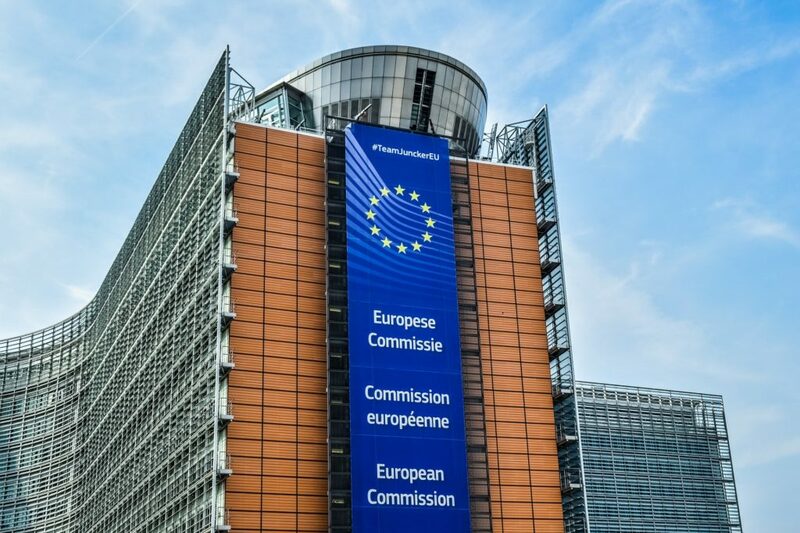 The EC approved as compliant with EU state aid rule the Polish government’s €36 million aid package to chemical company LG Chem for a new electric vehicle (EV) batteries plant in the Dolnoślaskie region. The aid will support the company’s €325 million investment in a new vertically integrated manufacturing plant for the production of lithium-ion batteries. The new plant is expected to supply batteries for the production of more than 80.000 EVs per year in the European Economic Area, creating over 700 direct jobs.